Monholo Oumar, a French designer known for his exciting renderings, brings us a new project based on the idea of a BMW turbo car. 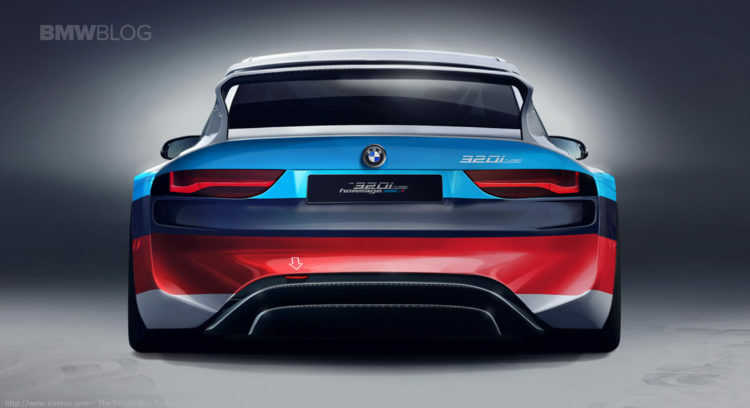 Dubbed 320i Turbo – based on the winning racing car of the DTM, the European Touring Car Championship, and the World Championship of Marques in the late 1970s – takes some of its cues from the recently unveiled BMW 2002 Hommage and the Turbomeister Concept. The 320i Turbo racing car was the successor to the 3.0 CSL, designed to meet five specific rules of the FIA. It was apparently based on the E21 and packed a 2.0-liter turbo, taken from Formula 2, which produces 300 horsepower. In the hands of the legendary BMW Junior Team, the racing car won its first race and dominated a lot more to ensure numerous championships. 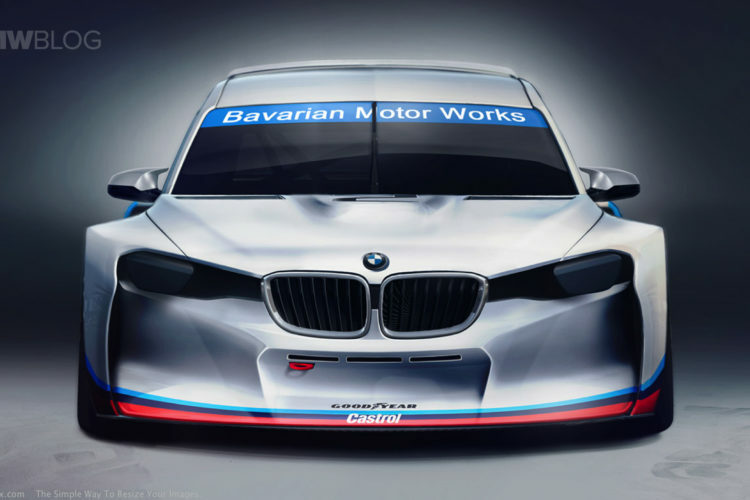 Just like the BMW concepts, this rendering shows a racing car with the typical wide fenders and an aggressive front fascia enhanced by a spoiler and air intakes to help cool the powerful engine. The rear-end also features wide hips, covering the large tires usually found on racing cars. On the trunk lies a massive racing wing, while the lower area sports a two-part carbon fiber diffuser. A roof spoiler also helps increase downforce giving the car a sportier behavior on the track. 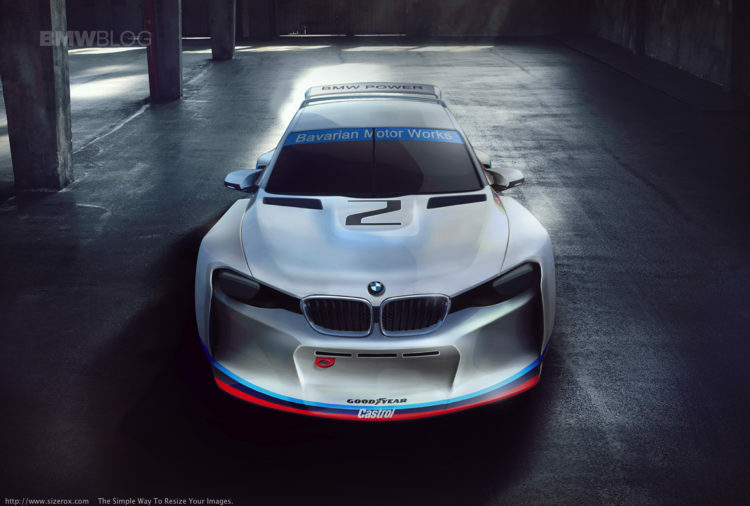 The paint job combines a silver color with the typical BMW Motorsport colors. It even features the wheels seen on the BMW M4 GTS. 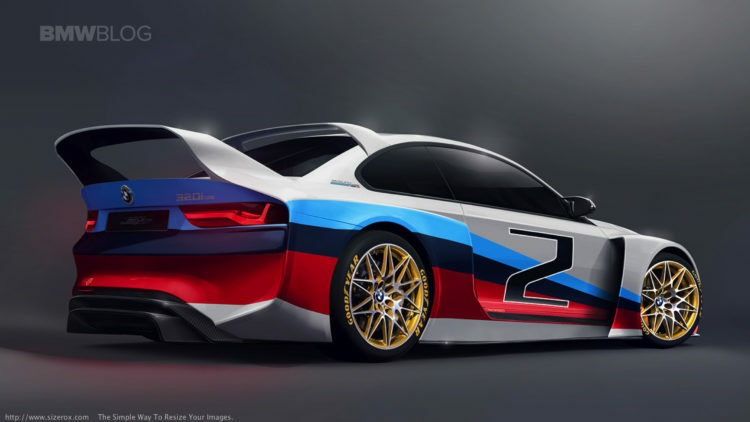 Overall, the renderings take the best cues from the 2016 concepts combining them with the classic lines of the 320i Turbo, and the result, is simply stunning.